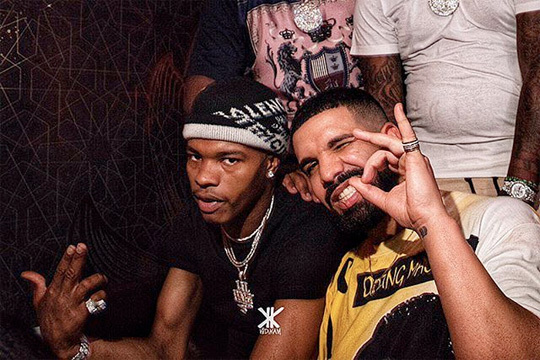 Earlier this month, Drake previewed a new collaboration he has with Lil Baby and last night, he premiered the full song on his OVO Sound Radio. The track, which was produced by Wheezy, is called “Yes Indeed“. 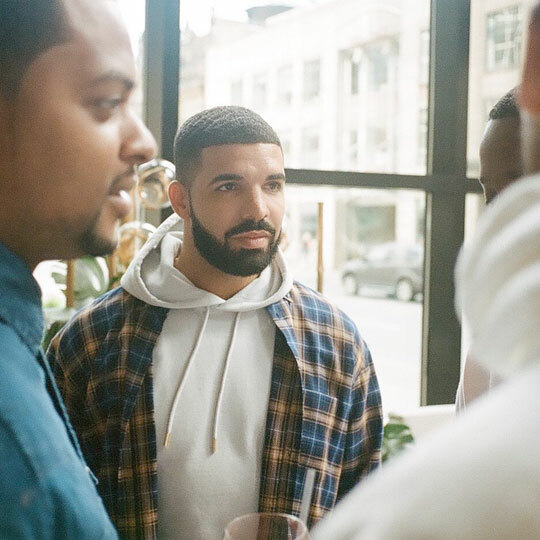 There is currently no word yet on if it will appear on Drizzy‘s upcoming Scorpion album, or Baby‘s forthcoming Harder Than Ever mixtape. You can listen to “Yes Indeed” after the jump below!